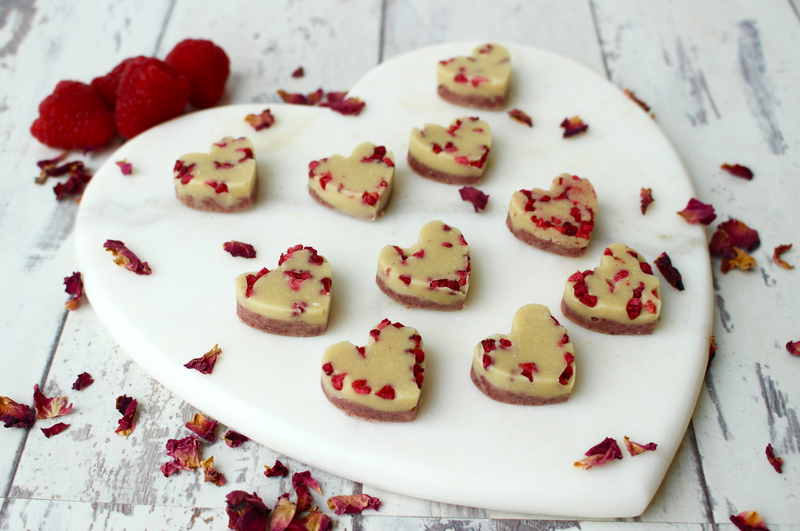 The recipe for these super pretty and super delicious berry and white chocolate truffles is one you just have to try - I can't believe I've managed to create white chocolate that's both vegan and refined sugar free! 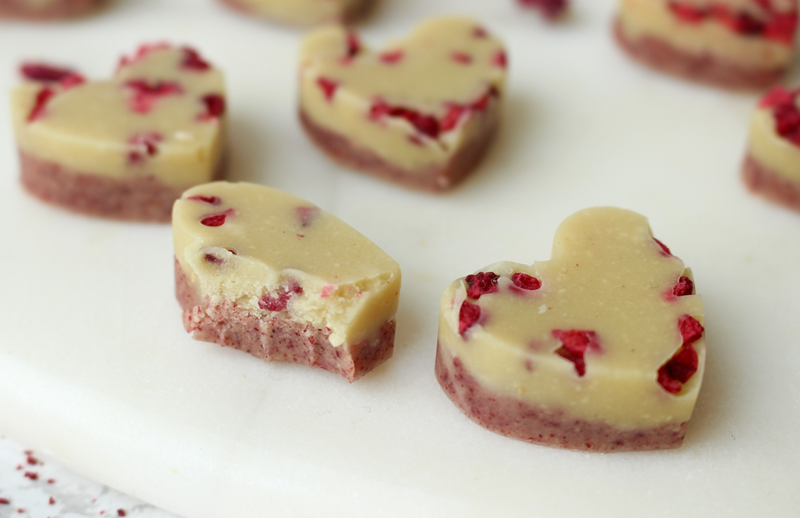 These two-tone berry & white chocolate truffles are a perfect sweet treat to make for a loved one this Valentines Day. I made them with only a few ingredients, including Lingonberry Powder from Arctic Berries to give that beautiful pink colour and for a tasty berry kick which is perfect combined with the creamy chocolate texture! 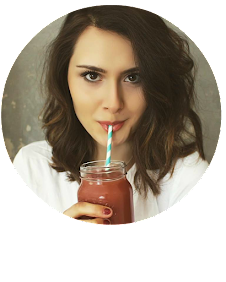 Berry flavoured chocolate was always one of my favourite things, so creating a healthy version was something I wanted to do for a long time. 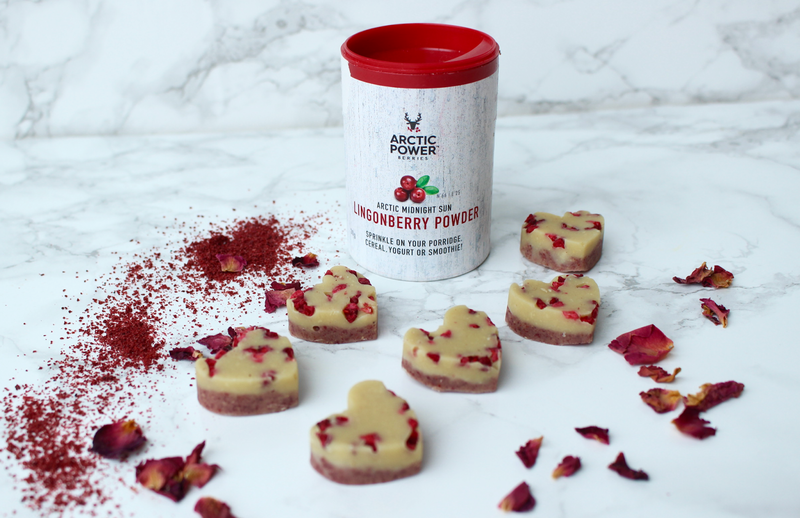 Using the berry powders from Arctic Berries means you can easily mix the berry flavour into the chocolate and as all the powders are raw and 100% pure you know you're getting all the natural goodness! Arctic Berries have a few different berry powders such as blackcurrant, cranberry and blueberry but I picked the Lingonberry powder for this recipe as it's got a sweet but subtle berry taste and the most beautiful pink colour that contrasts well with the white chocolate. 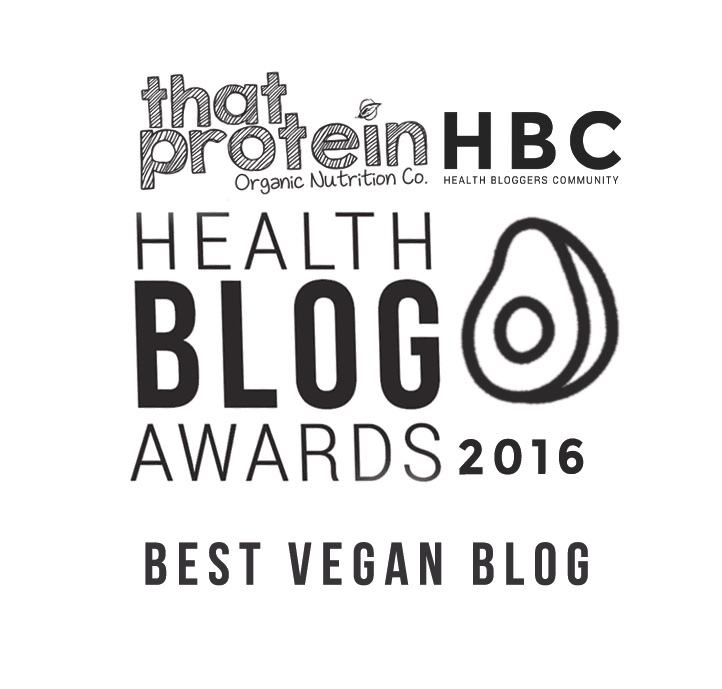 Lingonberries are such a superfood too - they're packed with antioxidants, naturally high in fibre to improve digestion, they promote healthy skin and contain vitamins A, B, C, E and K! 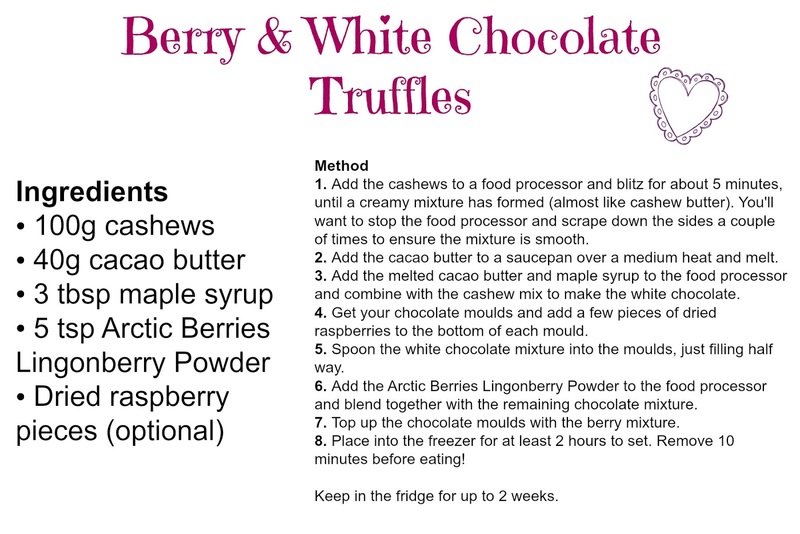 Arctic Berries powders are available to buy in Waitrose and online at Ocado.